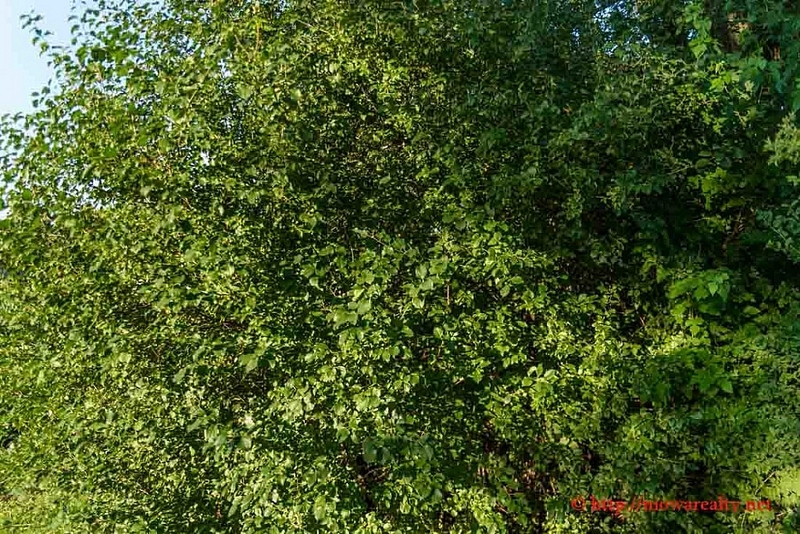 Share the post "Overrun by European Buckthorn"
Coming to another soft landing with a closing today gave me great joy due to the complexity of the transaction. It was good that everyone was warned in the beginning of the possible rocky road we would be riding down before closing took place. I’m glad it wasn’t nearly as bad as expected and certainly the buyers and sellers are happy about that. With all things considered, it really is good to prepare buyers and sellers for worst case scenarios whenever I see potential problems on the horizon. I’m confident that young couple will be there for a very long time. I have to put in another plug for 718 E. State Street here in Mason City. I have a “feeling” this home will be sold within this next month. The sellers are working diligently in getting it prepared for a public open house that I will be hosting soon and I won’t surprise me that one of the guests will end up purchasing it. I don’t get “wowed” very often simply because I’ve toured so many homes over the years, but this home is a real diamond in the rough and in one of the best locations as far as I’m concerned. It sits on a ¾ acre lot that goes all the way back to the Willow Creek running through East Park. Whether people know it or not, there are fish to be caught in that creek. I can see in my mind’s eye a young lad sitting on the bank with a bamboo fishing pool patiently waiting for his trophy size catch. 1. Out-competes native plants for nutrients, light, and moisture. 3. Threatens the future of forests, wetlands, prairies, and other natural habitats. 4. Contributes to erosion by shading out other plants that grow on the forest floor. 5. Serves as host to other pests, such as crown rust fungus and soybean aphid. 6. Forms an impenetrable layer of vegetation. 7. Lacks “natural controls” like insects or disease that curb its growth. European Buckthorn was brought to America in the mid 1800’s and was banned from being sold in the 1930’s. At the time they were used as hedges but little did they know what a chronic nuisance they were creating. Since our farm was an old farmstead, we had them growing behind several fence lines in the dooryard likely to keep the animals from pushing against the fences. Not too many years later they were all removed. They were indeed dense and had branches that had thorn-like growth that really would scratch the skin if not careful. Let’s keep working at not being overrun by European Buckthorn.